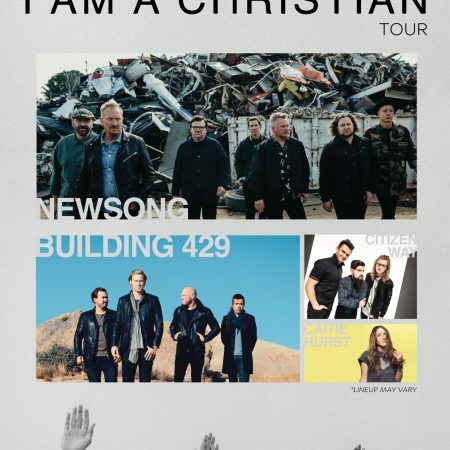 Come join us for an evening of worship with NewSong, Building 429 and Citizen Way sponsored by Holt International! Tickets are on sale now, including a VIP ticket complete with early admission and a special Q&A with the artists! There are no Dates & Tickets yet. Provide your name & email to get updates new events and opportunities.